The Washington Post on April 26th published an article titled, “What Professional Cuddlers Can Teach Us about Touch.” which you can find if you click here. In response, we can honestly say that we were impressed with how the writer seemed to truly understand the importance of touch in people’s lives. The writer interviewed a professional cuddler, Roxanne Krakowski, about what led her to choose this as a secondary career. Krakowski explained that although she was married, she always felt profoundly alone, not able to shake the feeling even when she and her husband were together in the same room. She describes feeling starved for physical affection because they hardly ever touched one another. 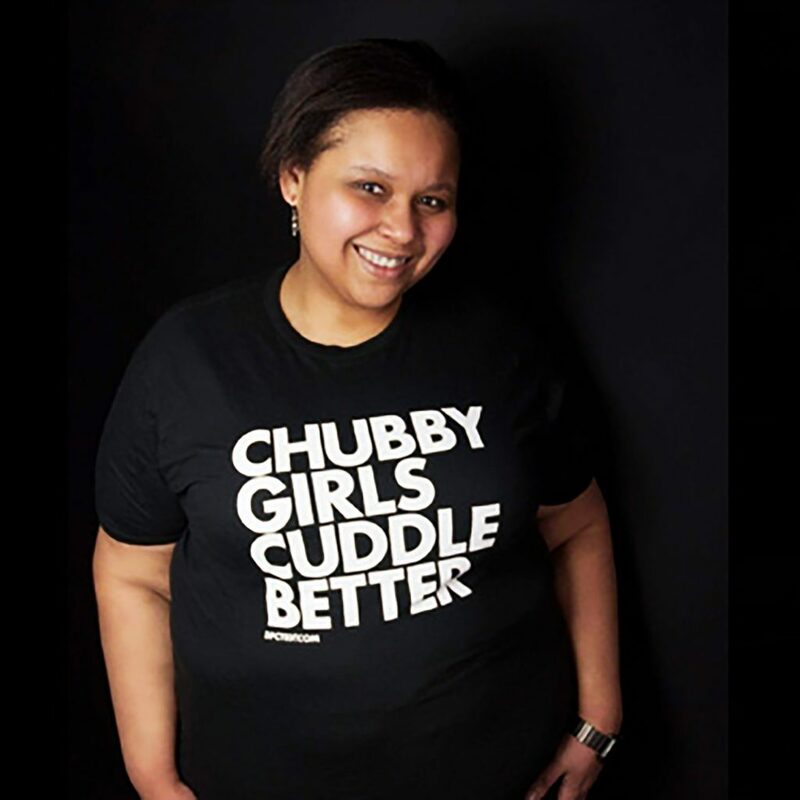 Her journey began with the Cuddle Parties she began attending (www.cuddleparty.com) that Adam Lippin, our CEO facilitates monthly in NYC. That’s the question we all, cuddlists or not, should certainly ask ourselves. We need to stop and think. When reading any news story, my favorite part is reading the comments that flood in because you can actually see what people think and feel. The comments that came in on this story were a mixed bag. Some readers talked about the “commodification of relationships, etc.” with some comments being very positive and affirming. I could not have said it any better myself. And to make myself really clear, I along with my partner Madelon Guinazzo, have seen evidence ourselves of the healing power of cuddling and platonic touch.